I am a coffee addict. There, I said it. On the go or at home, I can't go a day without my coffee fix and in fact I need several in a day to keep going between meals. During the warmer months I tend to slack off on my coffee drinking, it's already hot enough without warming up from the inside out. I do tend to miss the pick-me-ups. I have never tried an energy drink before but I was interested in trying out a new ready-to-go cold drink from Starbucks! 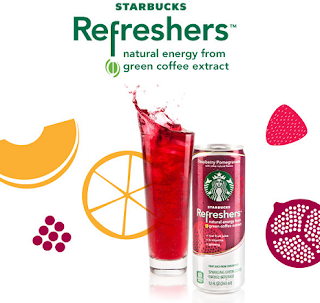 Last year Starbucks introduced customers to Starbucks Refreshers - sparkling green coffee energy beverages. They are lightly carbonated, caffeinated and now made for on the go available in cans! I was sent some Starbucks refreshers to try out. Now, these are caffeinated drinks so I would not recommend letting your kids at them unless you want to peel them off the walls mid-afternoon. No, I didn't give any to my kids but I can imagine from trying it myself what it would be like had they tried it too. Made with real fruit juice and only 60 calories per 355ml can, Starbucks refreshers are something new out of the ordinary cold energy drinks. They contain vitamins B, C and energy from green coffee extract! The coffee extract may throw people off but I think they are overall flavourful, not too sweet and there is a kick to them. These ready-to-drink Starbucks drinks can be found in grocery, convenience and gas station convenience locations across the country. Ready-to drink Starbucks Refreshers come in new flavours including raspberry, pomegranate, strawberry lemonade and orange melon! For more information about Starbucks refreshers and other products visit www.starbucks.ca! Disclosure: Posted by AME on behalf of Starbucks Refreshers. Sample product was received for review purposes. 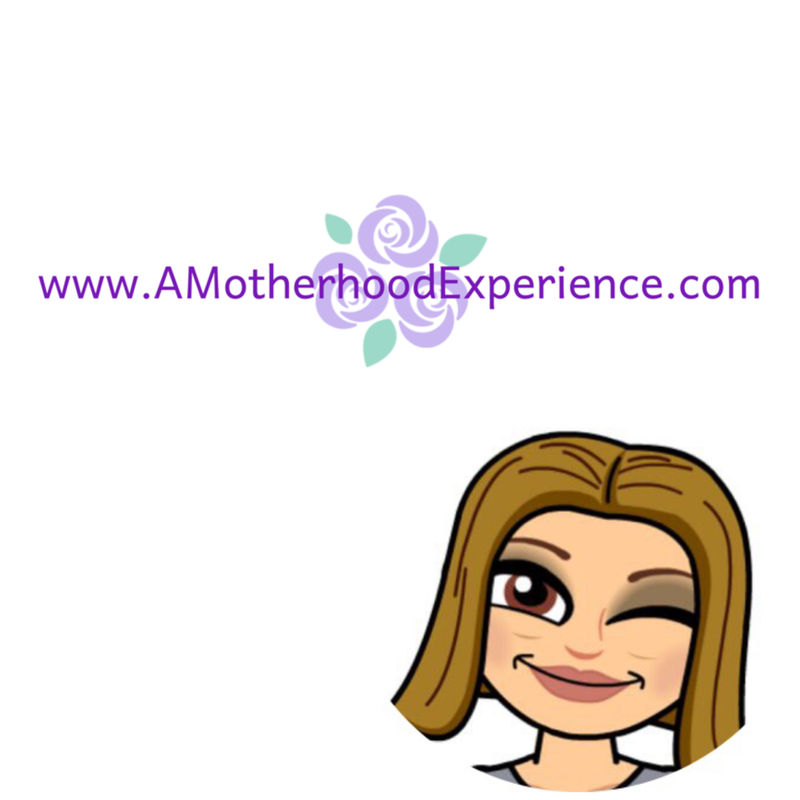 Comments and opinions on this blog are those of the author.